Replacing an old or faulty garage door is one of the most cost-effective ways to boost the value of your home. Buyers today realize that the modern garage is a focal point of a home’s curb appeal. If you’re home is hitting the market soon, you should have not only a functional garage, but one that also emphasizes the color and style of your residence. A garage door replacement provides an instant facelift to your home and makes parking your car more secure and energy-efficient. 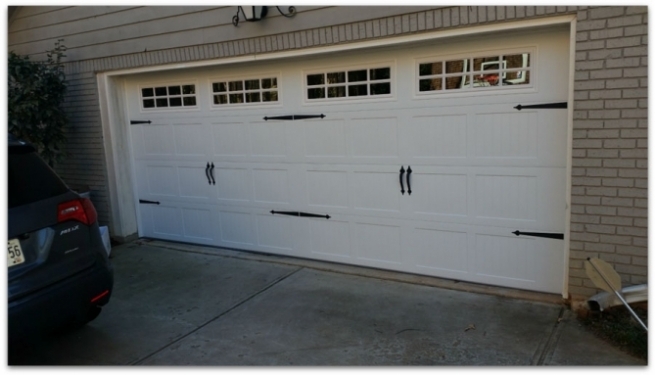 CSS Garage Doors is Atlanta’s most trusted name in garage door replacement. 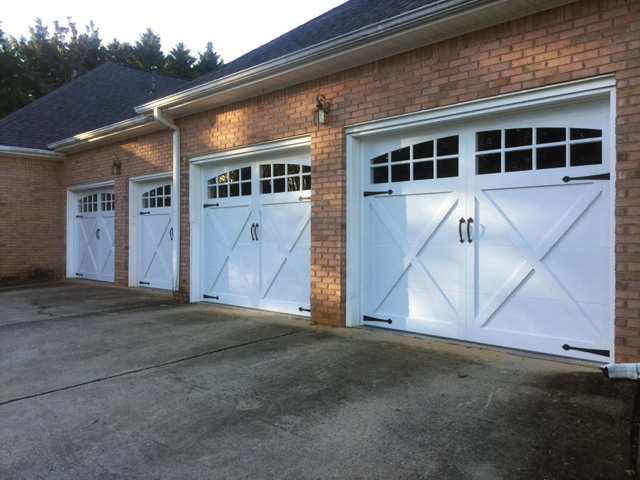 Our company has years of experience in the Atlanta area and we understand that homeowners want a garage door that is both reliable and affordable. As a licensed and insured installer of garage door panels and operators, we don’t partner with a manufacturer, so we can provide purely objective reviews about the best-selling products on the market. Our team will work with you to find a plan that meets your needs and budget. Free estimates: We review a number of available models and product choices before locking you into any kind of commitment. We provide a no-obligations quote so you have an upfront idea about your pricing options. 100+ Five-star reviews: Across the web, CSS Garage Doors has garnered one of the best reputations for garage door replacement and service. We take customer satisfaction seriously and are never finished with our job until you are completely happy with the results. Quality Guarantee: Our company uses only the finest and most highly-rated technology in the garage door industry. The CSS team understands that our garage door replacement service is only as great as the brands we stand behind, so we’ve carefully selected the most reliable models for home and commercial use.